North Sails» aim is to raise awareness about the issue of plastic in our oceans and we are right at the beginning of this long and exciting journey. Starting with the Spring/Summer ‘18 season, we will donate 1% of our revenue to the Ocean Family Foundation, whose mission is to safeguard marine biodiversity and protect our oceans from the effects of global pollution. 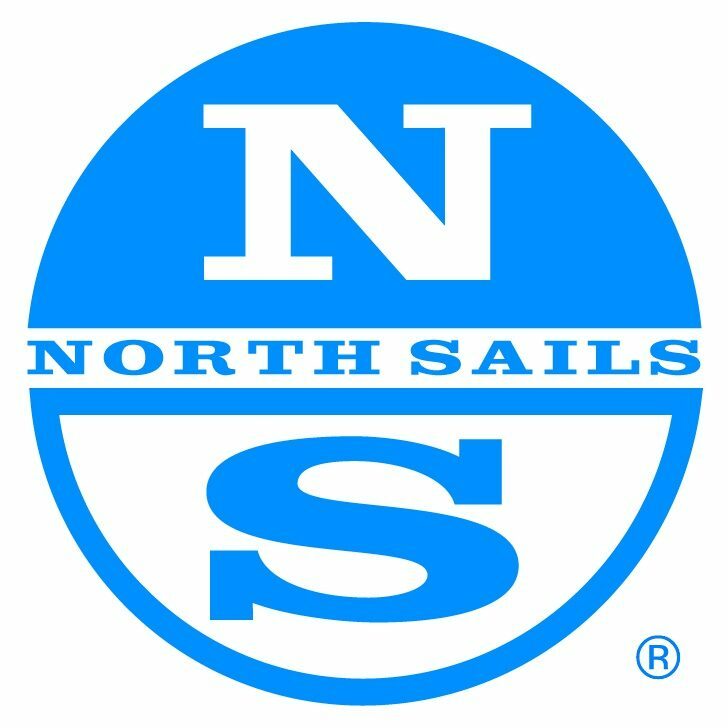 Not only that, North Sails’ commitment to ocean conservation continues with its support for Ocean Ramsey, Juan Oliphant and Mariasole Bianco, both marine biologists chosen by the brand as ambassadors. We’ve also created a capsule collection that is about to be launched: FREE THE SEA – t-shirts made entirely using an innovative fabric made from cotton and recycled PET bottles.